Hyperlox is an ideal nanocomposite cutting tool coating for processing difficult-to-machine materials on a daily basis. 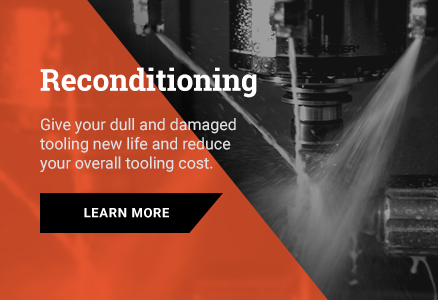 Created from 2nd generation AITiN supernitride, this innovative nanocomposite coating increases both tool performance and overall machining capacity. Measured Wear Post Production - 0.0107"